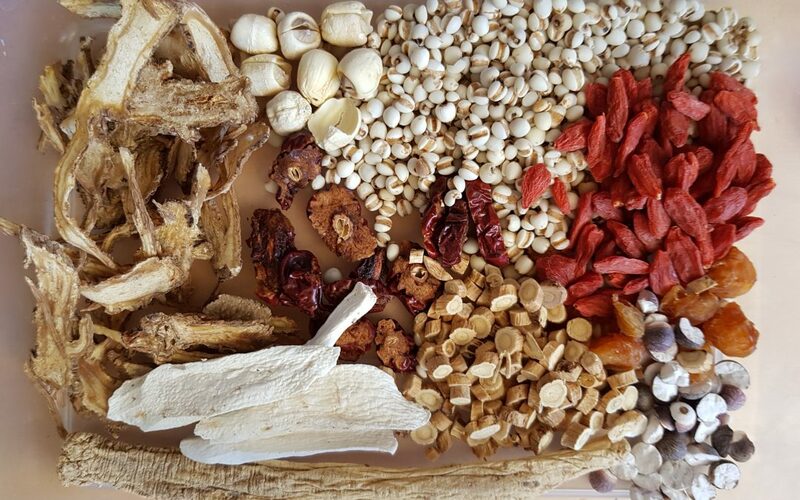 As the weather starts to cool down, and the media is awash with sensational news articles about a flu epidemic, I thought it was a great time to introduce you to the wonderful world of Chinese Herbal Soup. Chinese Herbal Soups are made by including traditional herbs into your normal soup recipes. My personal favourite is whole chicken with celery and carrot. 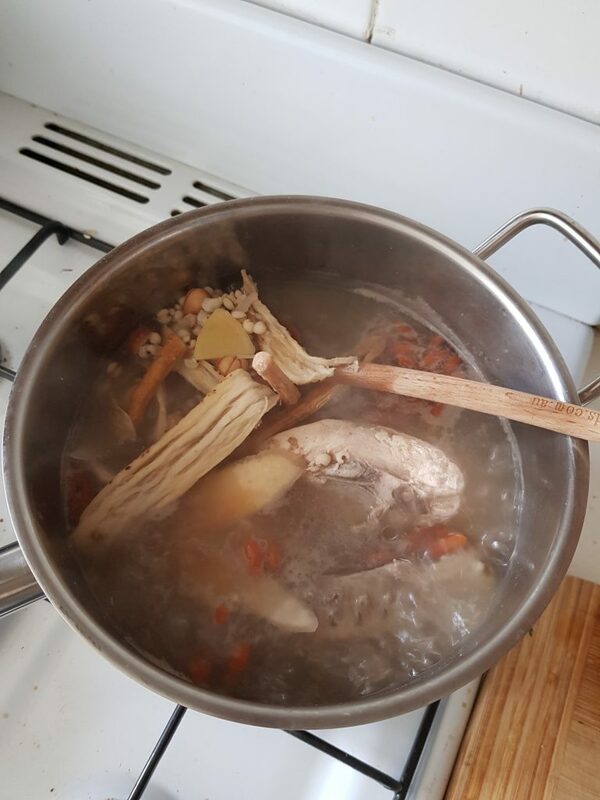 The herbs used are generally sweet in flavour so that it’s not like the bitter tasting herbal medicine I would usually prescribe, which helps the soup to retain a pleasant flavour whilst also being great for your health. Let’s have a closer look at some of the herbs I often use, and then I’ll give you my Chinese Herbal Soup recipe (the herbs are available for sale in both my clinics in a ready to go soup packet so you can easily make your own!). 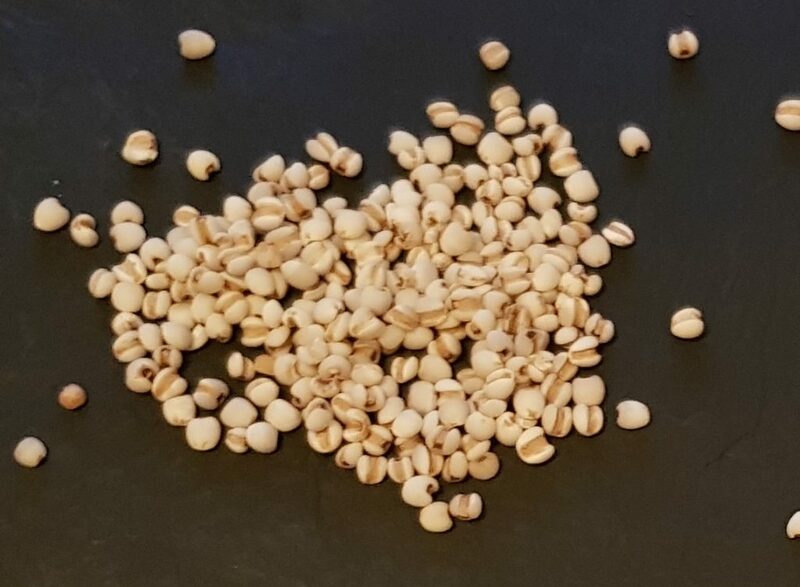 Yi Yi Ren – Sometimes called false pearl barley, Yi Yi Ren has a sweet and bland flavour and is a great addition to soups to help promote healthy digestion. It is traditionally used as a diuretic, for joint stiffness, and to promote digestion. 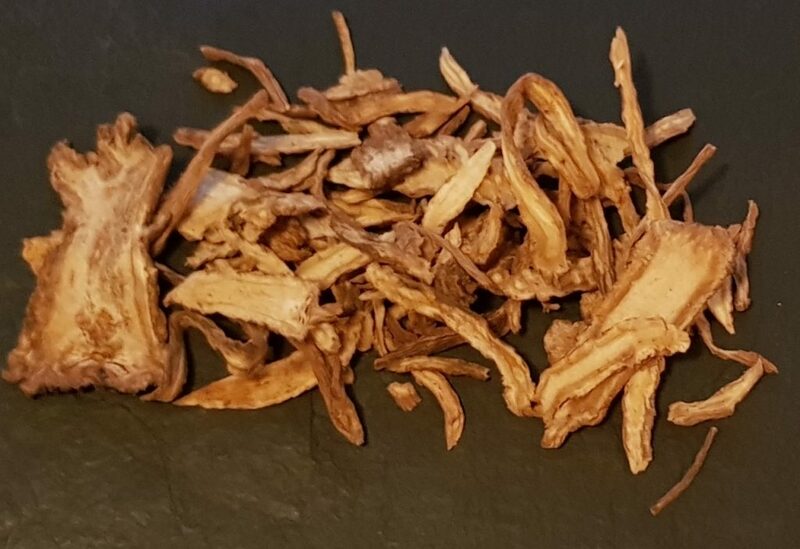 Huang Qi – Astragalus is a herb that builds up your Qi (energy). It is traditionally used to build up blood after blood loss (great after menstruation! ), improve appetite and digestion, and strengthen ‘Wei Qi’, which translates as defensive energy. This means that it may help protect your body against pathogenic attacks of cold and flu. 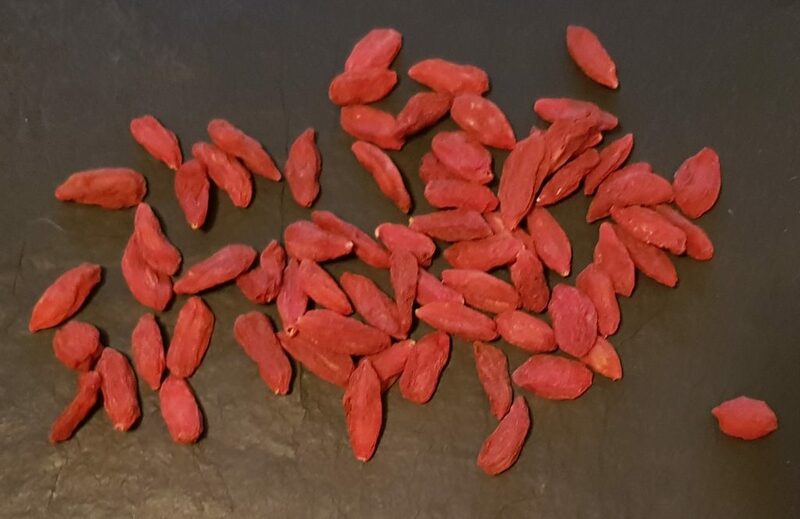 Gou Qi Zi – Goji berries are a sweet herb that builds Yin and Blood. 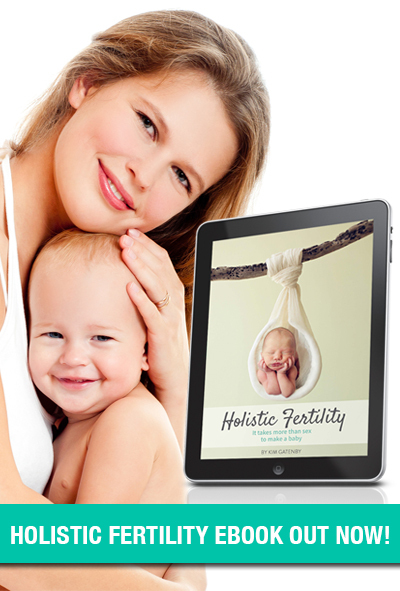 I often use this herb in formulas for my fertility patients to build Yin, which is helpful during the follicular phase of the menstrual cycle. Hong Zao – Chinese dates are a Qi tonic that tastes sweet, and they are often used to moderate any harsh properties of other herbs. 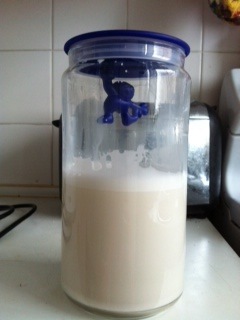 This makes them great for digestion as well. Dang Shen – Codonopsis root will make your soup look extra fancy and herbal because it is a large stick-like herb. 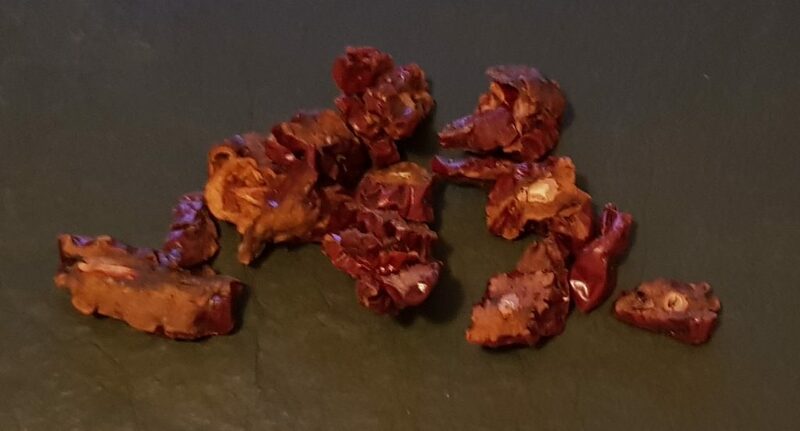 You remove it at the end of cooking, after it has infused it’s lovely properties known to support the digestive system and the lungs (very useful in the cooler months). 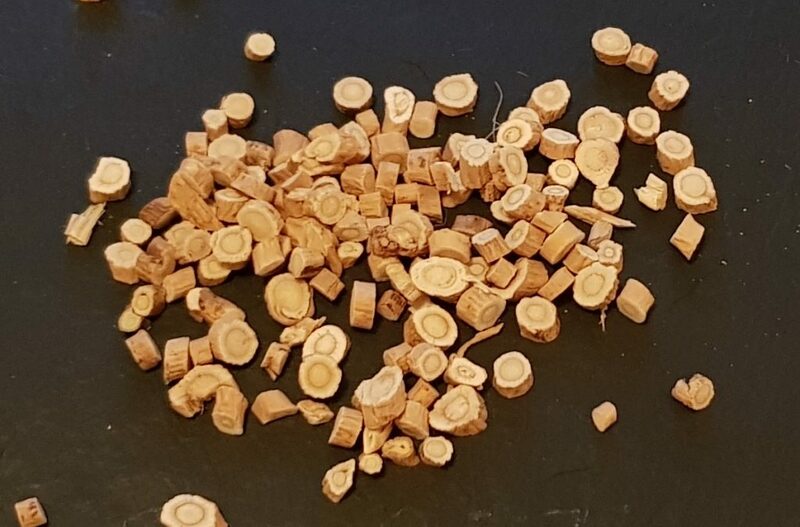 It is often colloquially known as ‘poor man’s ginseng’ because it has similar effects but is much cheaper to purchase. 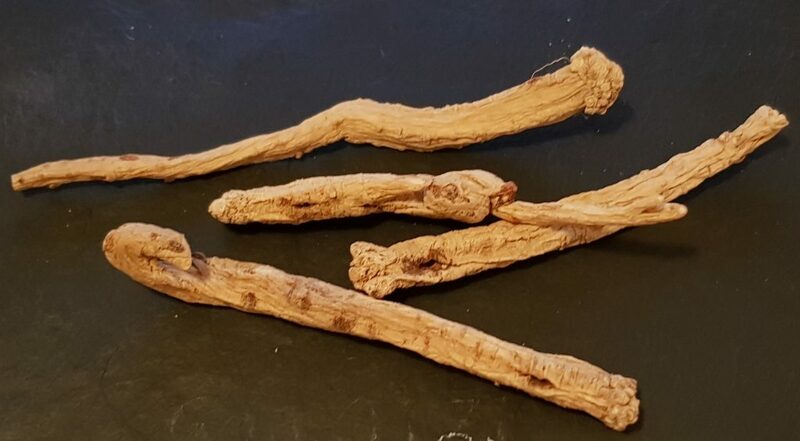 Dang Gui – Also known as Dong Quai or Angelica, this beautiful herb is wonderful for women because it supports conditions related to menstruation such as blood deficiency, period pain. It can also be helpful in cases of constipation. This herb should not be used in soups given to people who are on anti-coagulant medications such as Warfarin or Aspirin. Bring a large pot of water to the boil, and reduce to a simmer. Add your herbs to the water, followed by some slices of fresh ginger, and a few cloves of garlic. Add your meat of choice such as a half whole chicken or some pork bones as well as a pinch of salt. After 30 minutes of simmering, add any vegetables you want to use (e.g. celery, carrot etc) and continue to simmer for another hour and 30 minutes. 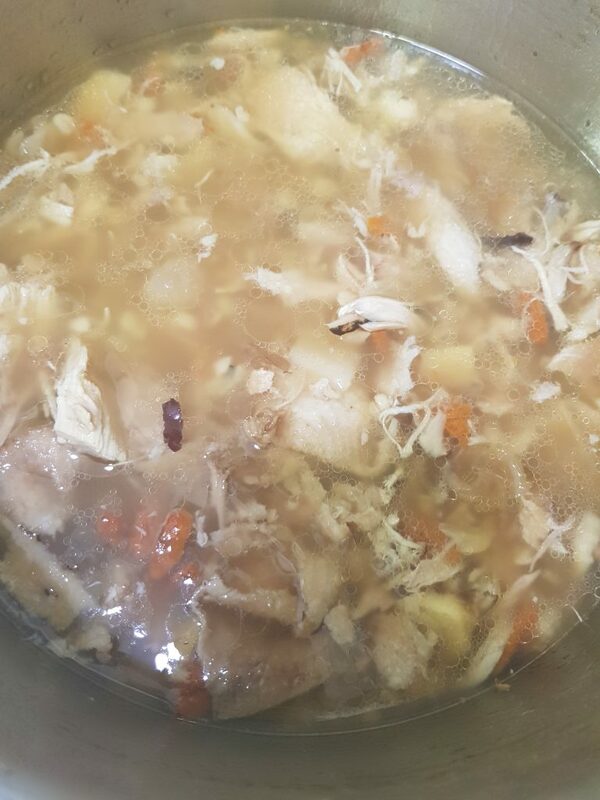 Periodically stir the soup and break up the meat if you are cooking a half whole chicken. The soup is ready when the meat falls off the bones easily. Add extra water as required during the cooking process. The soup should be watery at the end. Remove any large pieces of herbs and enjoy! You can freeze any leftovers in portions for later. Because herbal soups are generally made with sweet, tonifying herbs, it is best not to consume them when sick with a cold or flu. They can be used preventatively to keep your body strong during the cooler months though. This herbal soup recipe was taught to me by my friend and fellow Chinese medicine practitioner Meshelle Bell. If you’re in the Newcastle or Maitland areas please look her up.